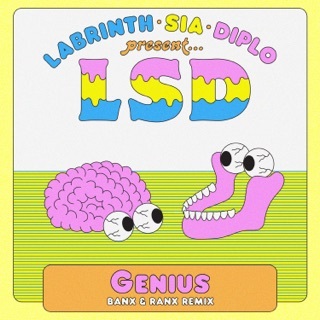 “When you put Lab and Sia in a room, it’s the craziest concoction,” Diplo told Beats 1 host Zane Lowe. 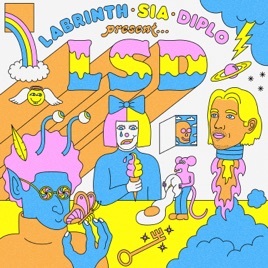 “Two of the most creative people I’ve ever met, like in a boxing match: bam-bam-bam-bam!” Following hits like “Thunderclouds” and “Mountains”, the A-list supergroup—made up of visionary songwriter/producers Labrinth and Diplo alongside the extraordinary Sia—present their first collaborative full-length of shape-shifting, hyperactive pop. 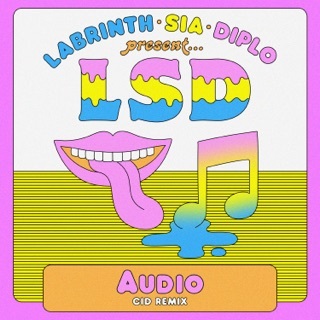 Full of left turns and flamboyant instrumental flair, the songs here value largesse: You can hear Diplo’s dancehall rhythms, Sia’s dramatic balladry and Labrinth’s taste for oddball pairings like gospel-inspired choruses over skittering trap breaks. The intro track, “Welcome to the Wonderful World Of”, swirls together chopped vocals, Jock Jams synths, dizzying digital pings and a grinding bassline—an amuse-bouche for what follows. It's not quite the vision quest the name suggests; with catchy hooks, soaring melodies and an appearance from Lil Wayne, the project is closer to classic pop. 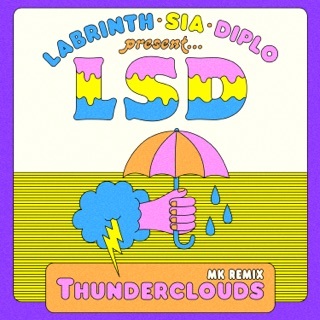 But it's just strange enough to open a door: Mainstream music just got a little bit weirder.